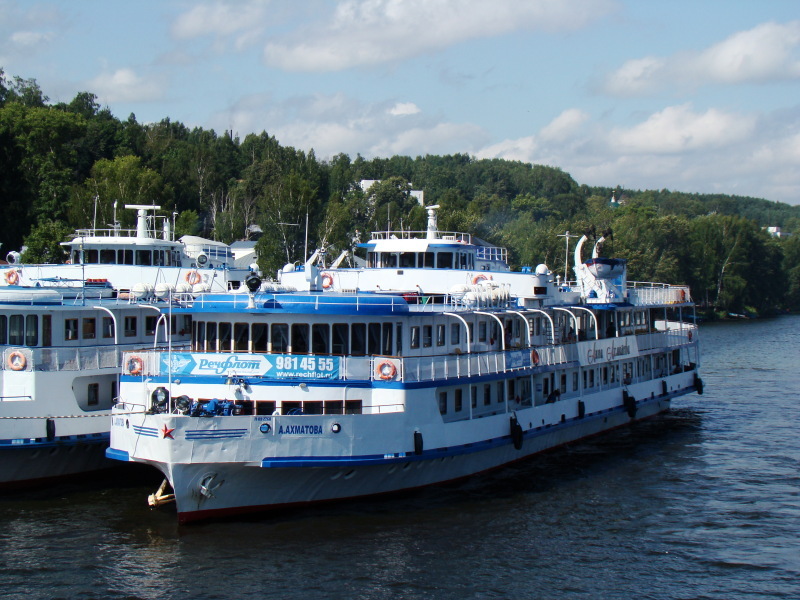 The passenger ship Anna Akhmatova suffered a fire while berthed at Moscow, Russia. 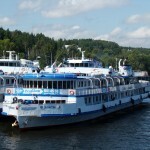 The fire quickly spread and engulfed a large section of the main and passengers deck. Local firefighters were able to extinguish the blaze after six hours. 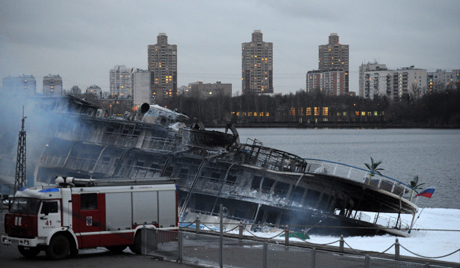 None of the 10 workers on board were injured in the fire. 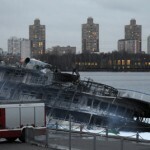 The vessel was severely damaged. No details on the start of the fire, but most likely caused by one of the workers on board at the time. The vessel was built in 1959 in Hungry.